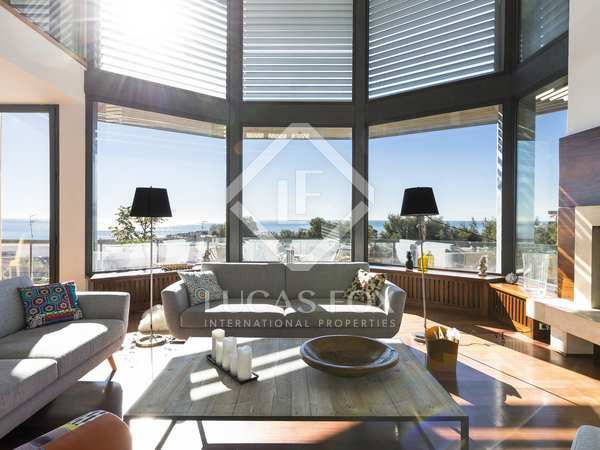 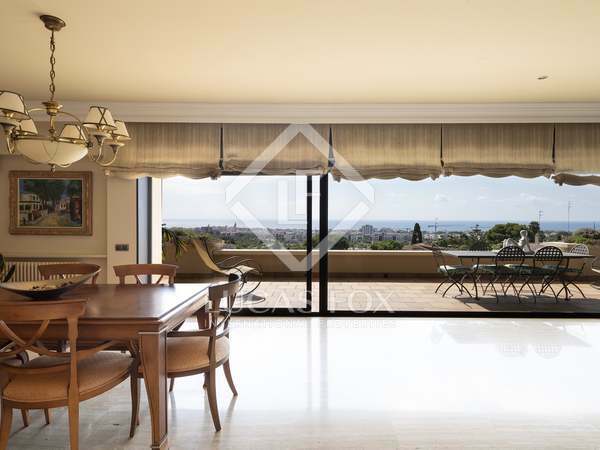 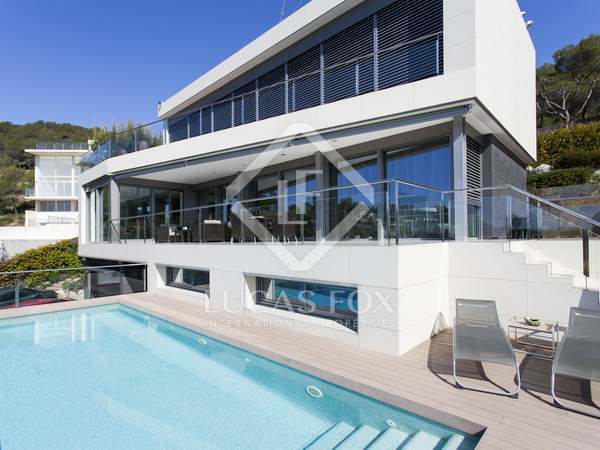 Beautiful contemporary villa of 531 m² with 4 bedrooms, 4 complete bathrooms, indoor and outdoor pools and a lift, in a wonderful location overlooking the sea in Levantina, Sitges. 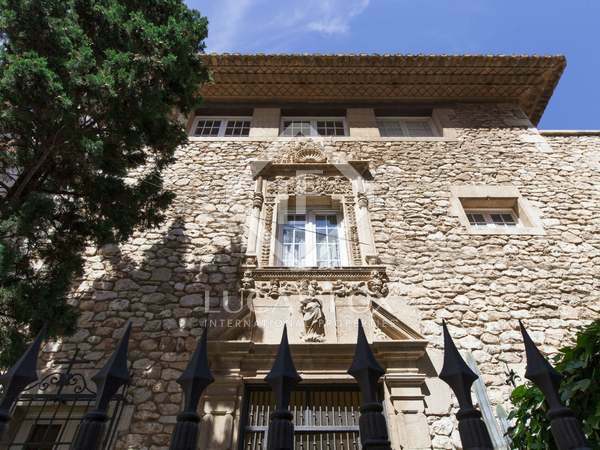 A unique opportunity to acquire a 4-bedroom stone villa that forms part of Sitges Old Town, just a few metres from the beach. 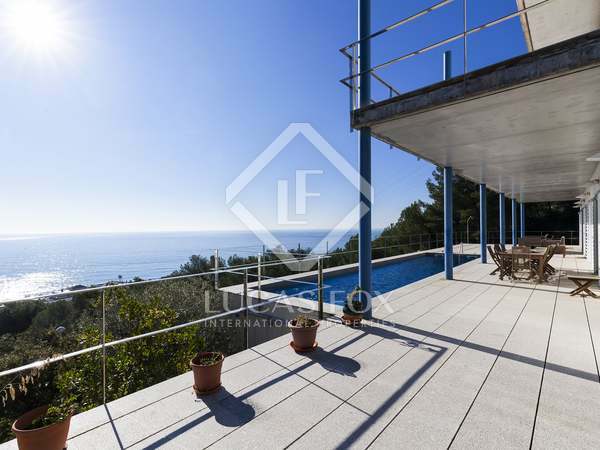 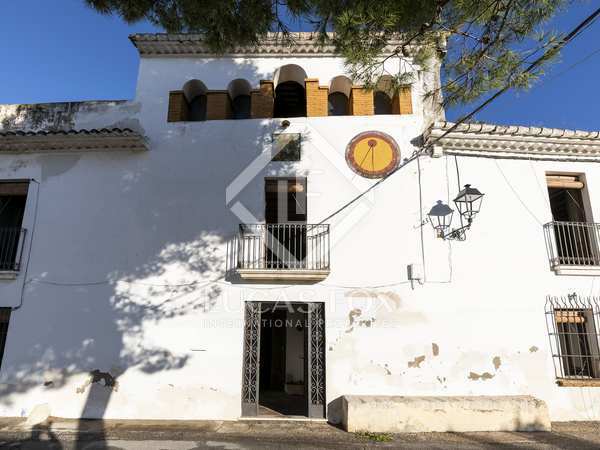 Fantastic villa overlooking the sea for sale in Garraf with stunning views from every floor. 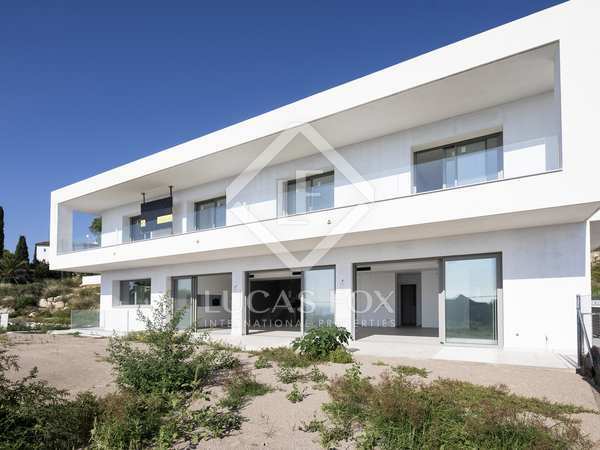 House with spectacular architectural design for sale in Mas Mestre, Olivella, surrounded by nature. 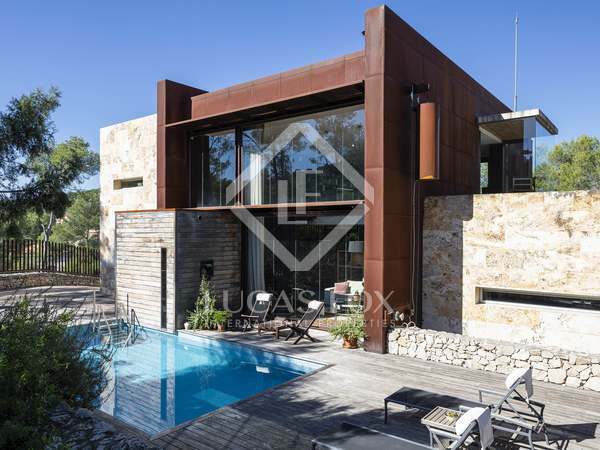 Excellent modern villa in Mas Mestre, with a very spacious open plan living area, a separate self-contained apartment on the top floor and beautiful exteriors with an infinity pool and hot tub. 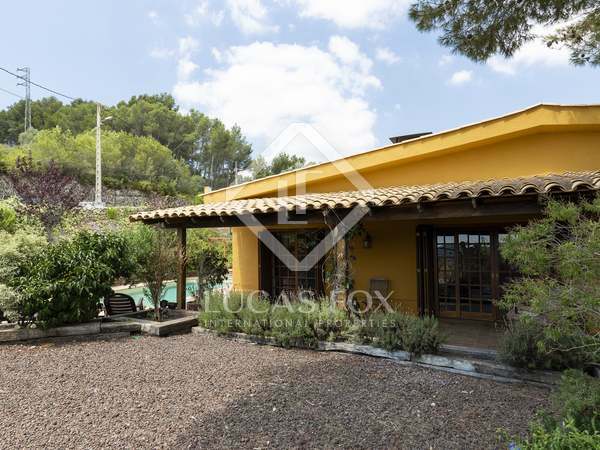 High quality 300 m² rustic-style villa located on a 1,000 m² corner plot in Mas Mestre, Olivella, with large pool and open country views. 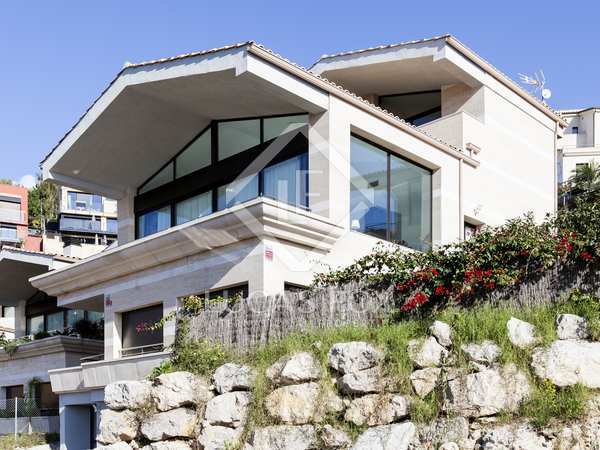 Magnificent architect-designed house in prime Sitges location near the beach. 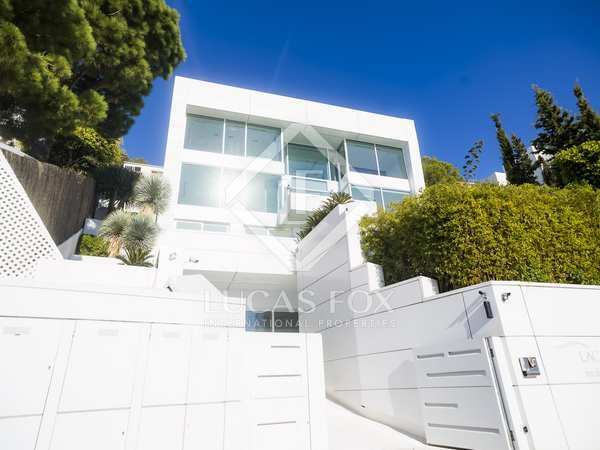 Fabulous 8-bedroom south-facing villa with spectacular sea views, presented in perfect move-in condition and located walking distance from Sitges with its beautiful beaches and vibrant nightlife. 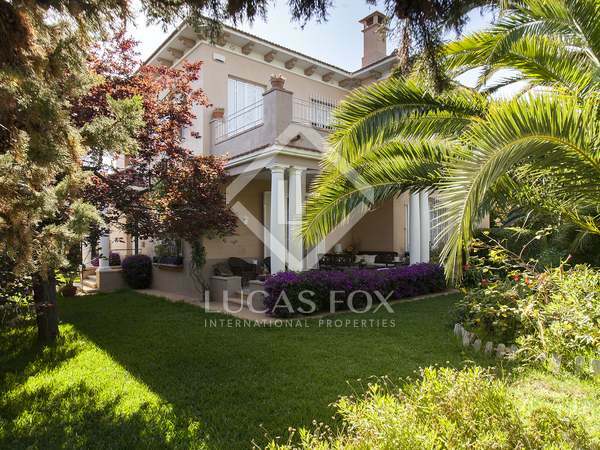 Semi-detached modern house with 4 bedrooms, terrace, pool and high-end finishes. 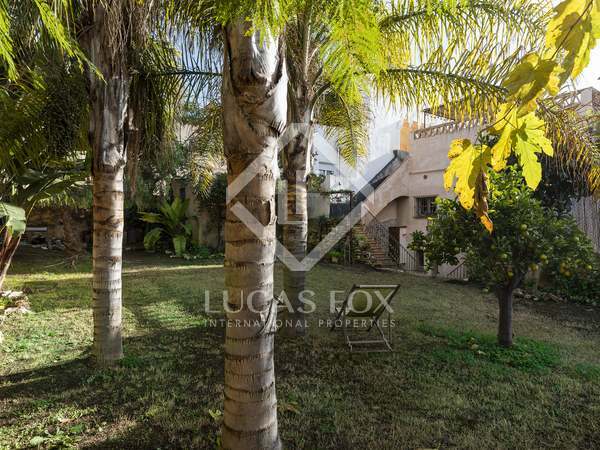 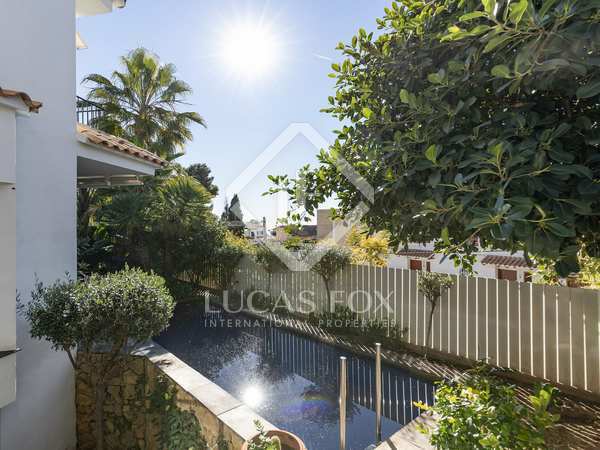 Just 3 streets back from the sea, in the prestigious Terramar neighbourhood. 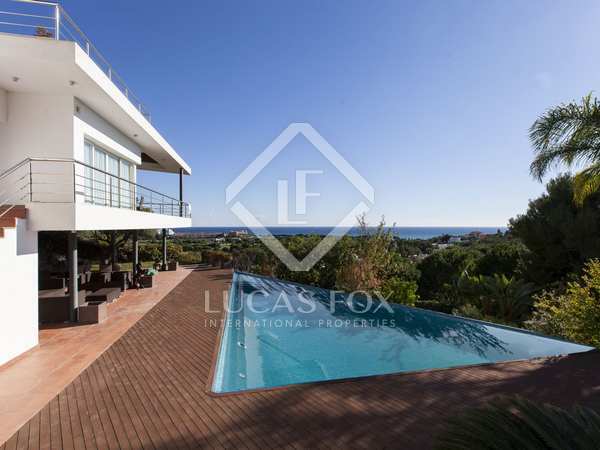 Fabulous 5-bedroom contemporary house with a garden, terraces, a swimming pool and beautiful panoramic views of the golf course and the sea. 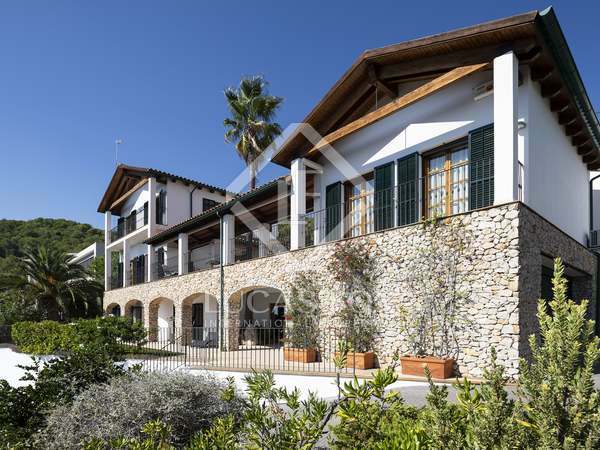 Just 5 minutes from Sitges.